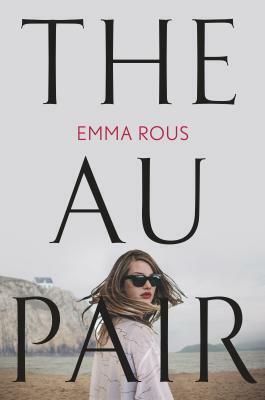 The Au Pair is a chilling suspenseful novel that had me guessing until the last chapter. Every time I thought I had it figured out, I would find out a few pages later how wrong I was. This was a debut novel for this author and I think we'll see great books from her in the future. She finds a picture of her mom the day she died holding one baby - but where was the other twin when this picture was taken? And why did her mom commit suicide on the same day the twins were born? Seraphine decides to track down Laura, the au pair who was living with the family at the time of the birth. Once she finds Laura, the pieces to the puzzle of her family become clearer but when someone tries to kill Laura, the family wonders if they are all in danger. 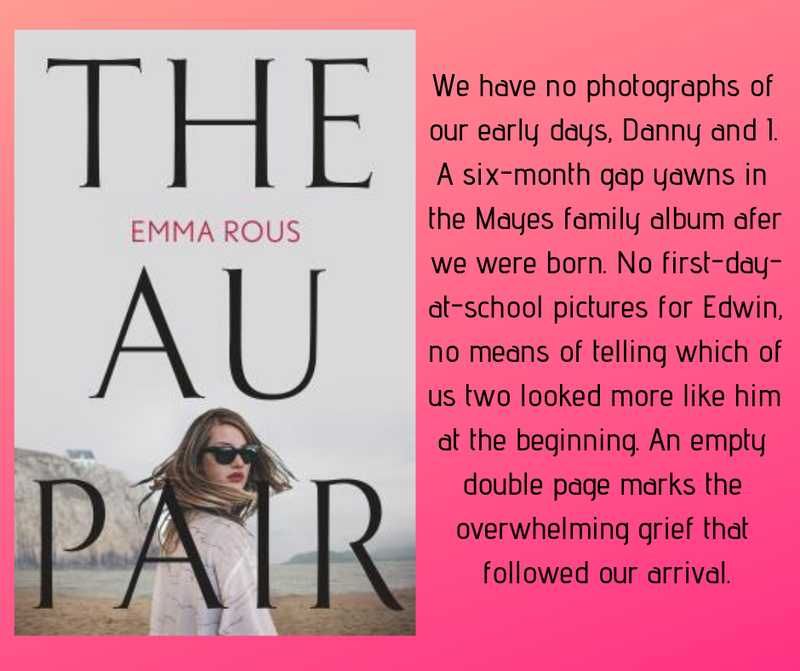 This story is told in alternating chapters by Laura, the au pair who took care of Edwin and left on the day the twins were born and by Seraphine who is trying to solve the mystery. It was a great way to find out the past and present and to see how the stories came together at the end. This was a real page-turner that kept me questioning everything until the surprising ending. Emma Rous grew up in England, Indonesia, Kuwait, Portugal, and Fiji, and from a young age, she had two ambitions: to write stories and to look after animals. 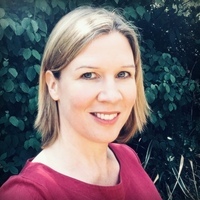 She studied veterinary medicine and zoology at the University of Cambridge and worked as a veterinary surgeon for eighteen years before starting to write fiction. Emma lives in Cambridgeshire, England, with her husband and three sons. The Au Pair is the first novel by Emma Rous. She can be found on Facebook and on Instagram. This post is linked up to First Chapter, First Paragraph at I'd Rather Be At The Beach. I've already got this one on my list to try. I'm seeing some very good reviews and thoughts by others. Enjoy! I'm making a note of this one. Great excerpt. I've been eyeing this book. Thanks for sharing, and for visiting my blog. I like to hear about page turners! I'll be looking out for this one - like the opener as it says quite a bit and of course has me asking those questions from the off! A friend just finished this book and highly recommended it to me. I like what I see here. This isn't my normal sort of read, but after reading your review, I really want to read it! I love a book that keeps me guessing!